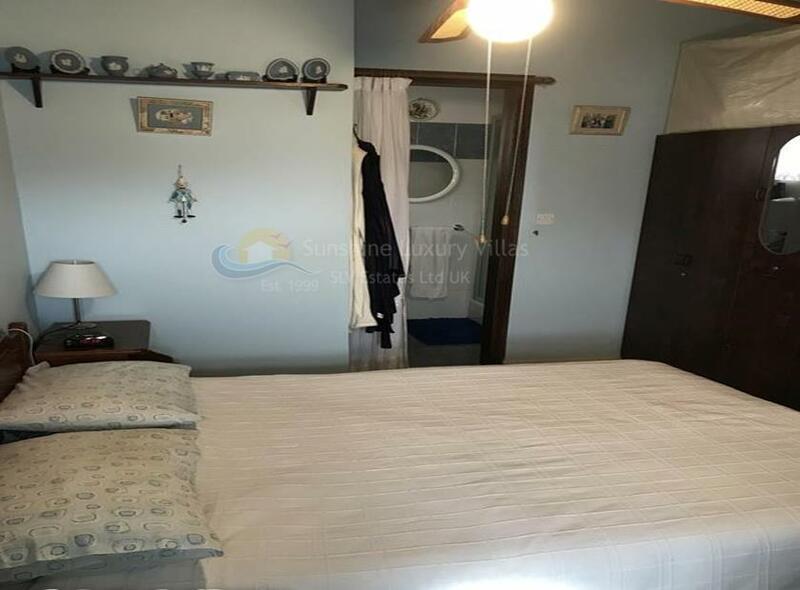 One Bedroom Traditional Village House- Arakapas, Limassol. 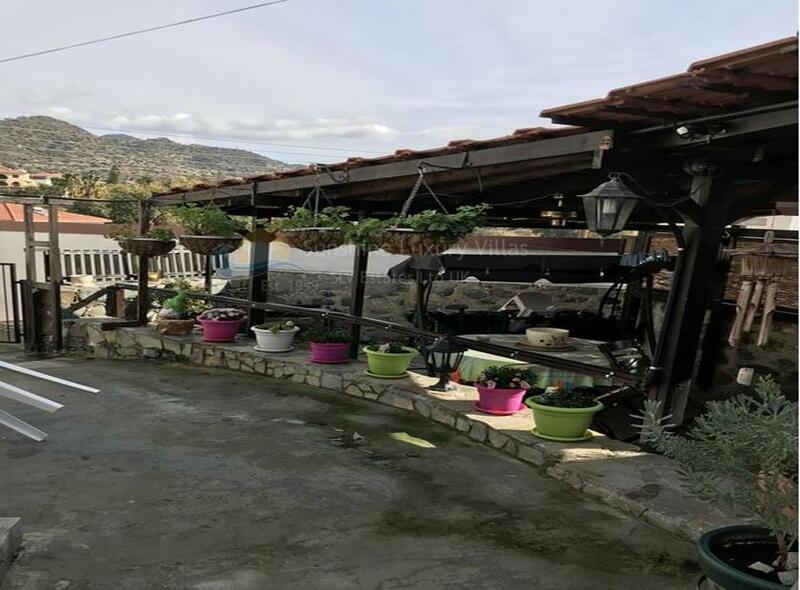 This professionally restored stone village house is situated in the centre of the Arakapas Village in Limassol. 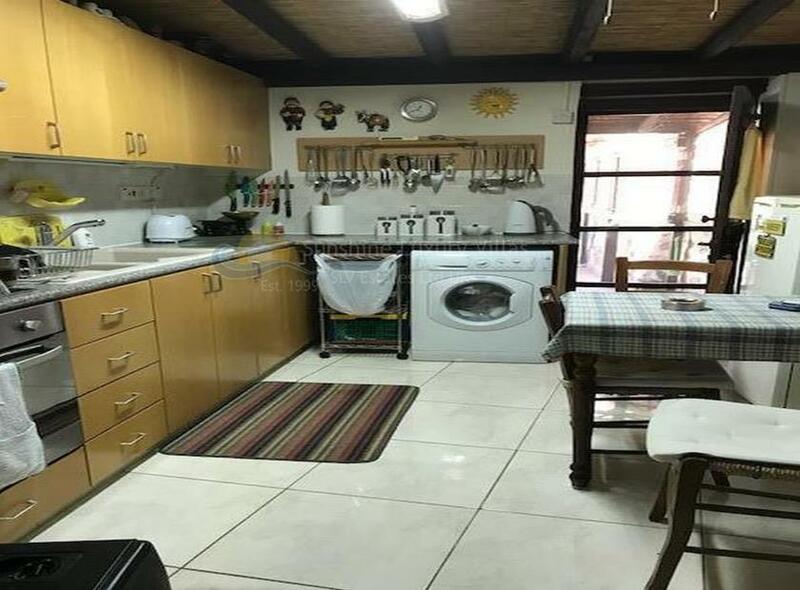 It is situated only 50m from a post office, 100m from restaurants and local pubs and only 4km from the local shop where you can find all resources and bakery goods. Arakapas Village is just a 20 minute drive from the centre of Limassol. 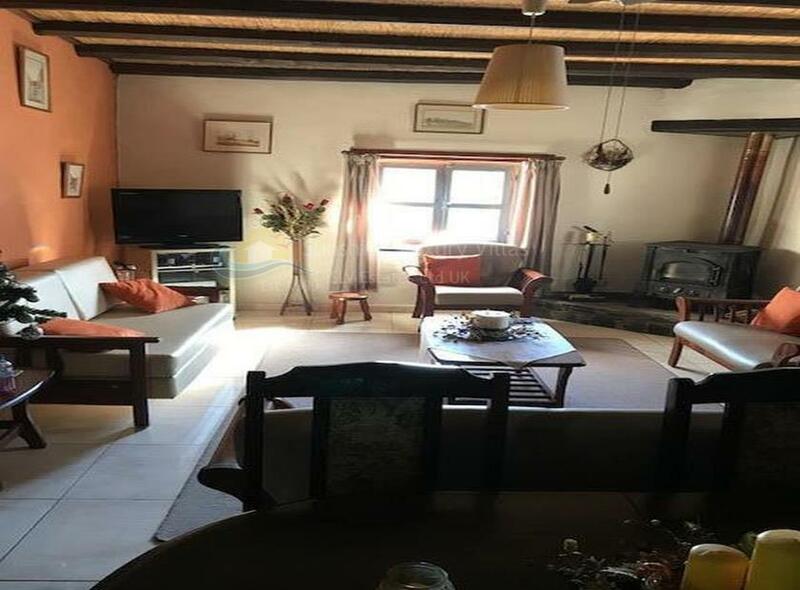 The property offers a large kitchen, a very big open plan living and dining room, one double sized bedroom with an en-suite, a separate Guest WC, two verandas, a courtyard and good size garden. 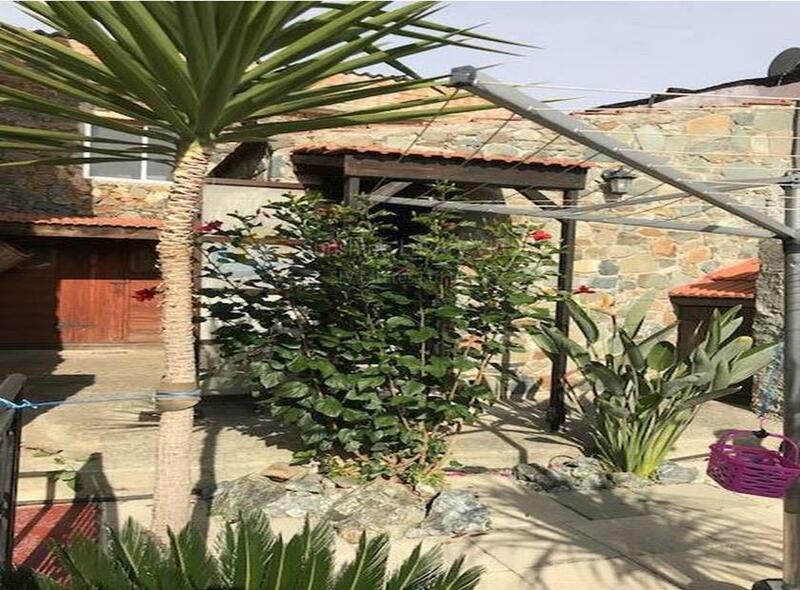 The property offers many beautiful typical features that you'd expect from a traditional Cypriot property, making it a cosy permanent home or great investment opportunity for holiday lets. This house comes fully furnished, with new furniture, white goods, electrical goods, Wood Burner and more. Title deeds are available and ready for the new owner. 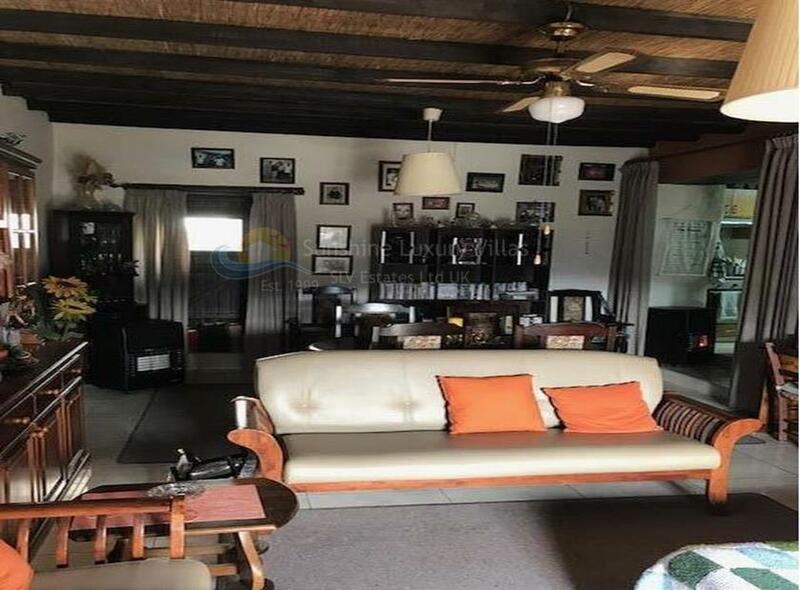 This certainly is a must see property. Arakapas is a peaceful village found west of the Eptagonia Village both in the Limassol District. It is built on the shore of the Amathos River. 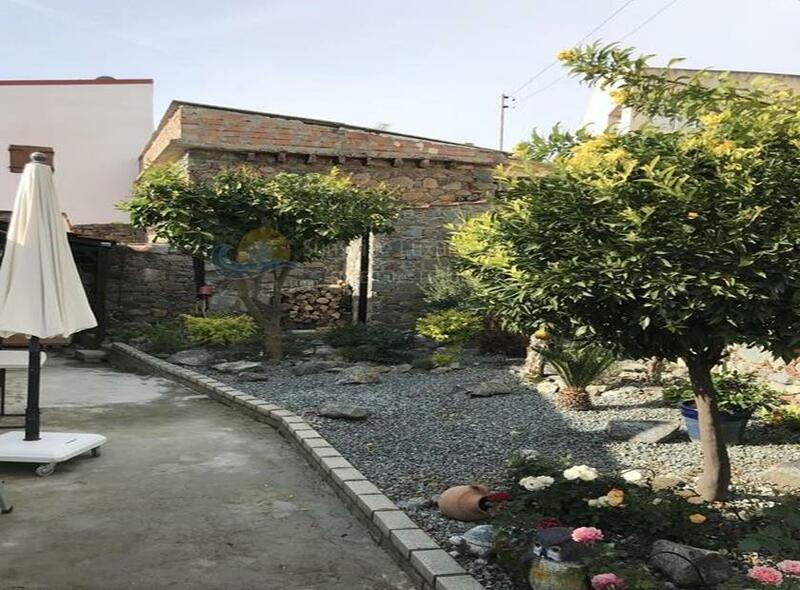 The village is well known for it's mild climate and great fertility of it's land helping the production of the best and most sweet mandarins across the island. In ancient times, Arakapas was one of Limassol's major wine producing villages. Arakapas has local shops, restaurants, bars and ancient churches and other historical areas of interest. On the big square in the centre of the village you will find the Church of the Virgin which is accommodated by a community park offering a relaxing area to have a picnic and admire the natural beauty brought by the village.